London Ontario’s Top Dog Training and Behaviour Experts. Qualified, professional and certified trainers. Positive reinforcement methods with results. As London, Ontario’s resident Certified Dog Behaviour Consultant we specialise in aggression and reactivity. We are also the area’s ONLY Licensed dog and baby safety specialist with Family Paws Parent Education we help expecting and new parents with pets navigate this life change to minimise stress and increase success! Please forward your questions to info@pawsitivelyhappyhome.com we’ll get back to you in a hurry!! Our goal is for your dog and family to live in a PAWSitively Happy Home! Held at the Beautiful Companions Pet Resort. We offer puppy classes, adult obedience, scent work, loose leash walking, reactive dog bootcamp and others! SW Ontario’s ONLY dog and baby safety expert. A licensed Family Paws Parent educator we can help you and your dog get ready for the arrival of your new family member. We’re proud to hold the title of Certified Dog Behaviour Consultant. One of the most coveted and respected certifications in the animal world. This certification process is rigorous and can only be obtained with years of experience and high levels of skills and knowledge. 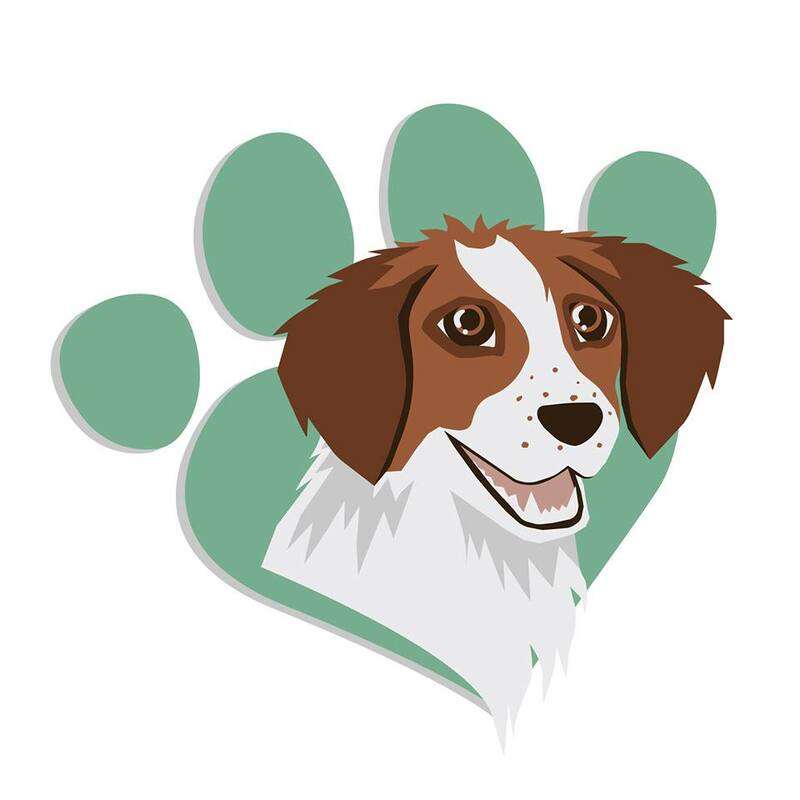 We also hold memberships to the Pet Professional Guild, Family Paws, ABBA, and others! We use science-based, positive reinforcement training strategies to get real life results while protecting your relationship with your dog. We are continuously upgrading our education to stay on top of the most up to date information regarding animal training. PAWSitively Happy Home has brought us so much relief in correcting our dog’s bad behaviours! Michelle is extremely dedicated to her clients- both human and canine. Michelle has been available for any questions we have after our sessions with her and it seems like she is only a phone call/ text/ email away! We adopted Carlos, a 1 yr old Pomchi rescue and at first I wasn’t sure this was a good decision. He is adorable and we love him but without Michelle and her teams guidance we wouldn’t be where we are today. She is non-judgemental and supportive and easy to chat with. She knows her stuff and is always available or her team is to answer questions and provide guidance. We have done a class setting and private sessions and felt both were well worth spending the money and time on. Carlos is in our lives for good, we love him and he is working hard on his skills he needs to cope in this world thanks to Pawsitively Happy Home. We have taken a couple of training classes with PAWSitively Happy Home and have recommended them to others. Michelle and her team are highly qualified, helpful and have a great way of teaching. You can see the passion they have for training and for the dogs. Always supportive and going a step beyond what you would expect. They make working with your dog fun! Get started on the best path with your dog, today!